Would you like to be part of an organisaton that is pationate about teacing and sharing experience? "Make a difference in someone's life today, become a Turning Point Tutor"
Turning Point Tutors has a network of approximately 250 tutors who have helped at least 6550 students since 2010. 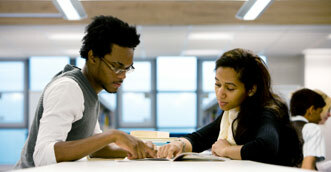 Tutors must have an above 80% matric mark for the high school subjects they wish to tutor. 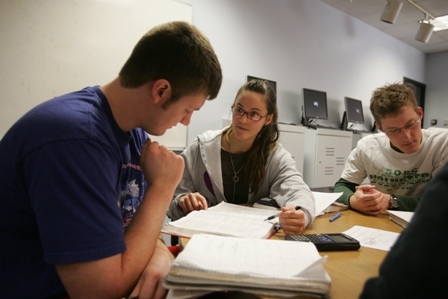 Tutors must have an above 70% average for the university modules they wish to tutor. Tutors must have a flexible timetable. Tutors must have a passion for teaching and a good work ethic is essential. Having access to a car is a necessity for high school tutors. If you do not meet some of the requirements above, we still encourage you to apply for the Tutor position. The procedures for evaluation for the Tutor applicant will be taken into consideration under the circumstances. Preference will however be given to students who meet the requirements. Fill in the tutor application form below and we could consider you to join our team expert tutors. Press the "choose file" and select the document containing your CV located on your computer/portable device. Press the "choose file" and select the document containing your FULL academic transcript located on your computer/portable device.